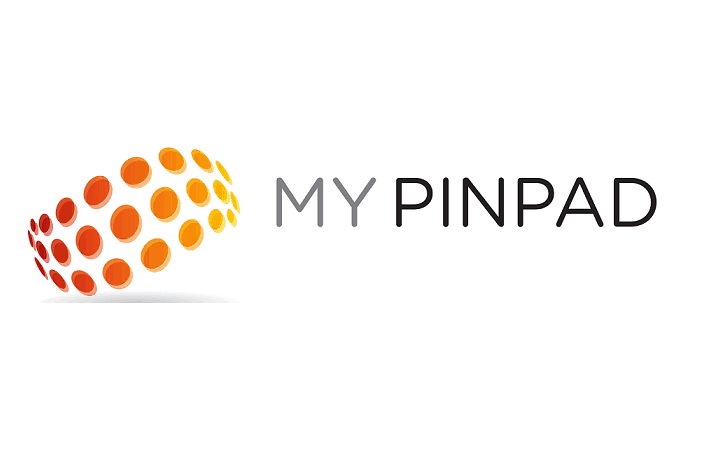 Following the release of PCI SSC’s new standard for software-based PIN entry on mobile devices for card payment acceptance, MYPINPAD, a global leader in payments software authentication solutions, has launched its revolutionary ‘PIN on Mobile’ product; MPES. Global Head of Mobile POS Solutions at MYPINPAD, David Poole, said: “Retailers the world over will appreciate the improved customer experience, reduced cost, logistical freedom and the flexibility of MYPINPAD’s PoM solution. As an increasing number of cloud-based business applications are accessed via tablets and phones its makes sense to ensure that payments can be securely processed and managed from these familiar and friendly devices. 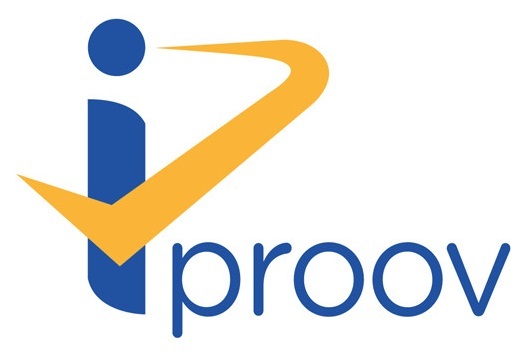 Innovalor and iProov have teamed up to make the customer ID process easier at Netherlands’ headquartered Rabobank. For the bank, Rabobank can lower the costs associated with customer ID verification and at the same time improve the customer experience for clients. Rabo is enabling customers who require to prove their identity to do so via smartphone, avoiding the need to call into a branch. For Rabobank, ID verification is a regulatory requirement as customers turn 18, the customer segment of the market typically the least likely to visit the branch. 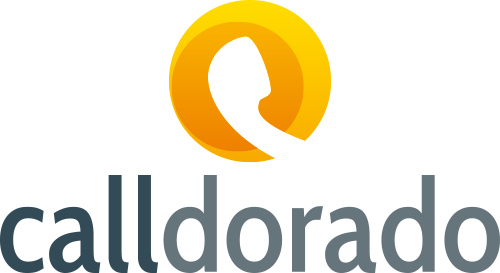 Remote smartphone ID verification will also be rolled out by Rabobank for new directors of associations and foundations. This will avoid the need for the association to visit a Rabo branch each time there is a change of management. Deutsche Telekom, Vodafone and Telefónica Deutschland are all implementing the Mobile Connect service, which allows users to access their online accounts without entering a password. Rather than their usual login details, a user enters their mobile number and receives an SMS on their device containing a link which they then click, confirming receipt. The operator then transmits an encrypted customer reference number to the portal to authenticate the user. The service will be rolled out in the country during this year, with identity and data provider Verimi as the operators’ first major technology platform partner. The operators expect online stores, internet portal registrations and later government online forms to use it. Wirecard, the digital financial technology specialist, is today expanding its collaboration with ReiseBank, the market leader in the field of travel money in Germany. The partners launched the mobile banking app bankomo on the market just last year. Now, they are adding to this by enabling users to top up their smartphone account with cash at retail businesses, without a minimum purchase requirement.